A dash cam is a camera that is installed on the dashboard or windscreen; it continuously records everything that happens while the car is being driven. Some advanced cams come with infra-red sensors that make it possible to record in the dark, and can also capture rear views. As soon as the driver starts the engine, the camera switches on and records videos to a memory card. Insurance companies and as law enforcement agents benefit from the use of dash cams. The dash cam makes it easier to resolve traffic accidents and insurance claims. Most insurance companies have not yet extending discounts to drivers who have installed a dash cam, but there are several benefits associated with the use of a dash cam. The dash camera is becoming increasingly popular, and there is a strong possibility that insurance companies may start offering discounts to drivers who have dash cams on their cars. Consider reasons why having a dash cam in place could be beneficial. 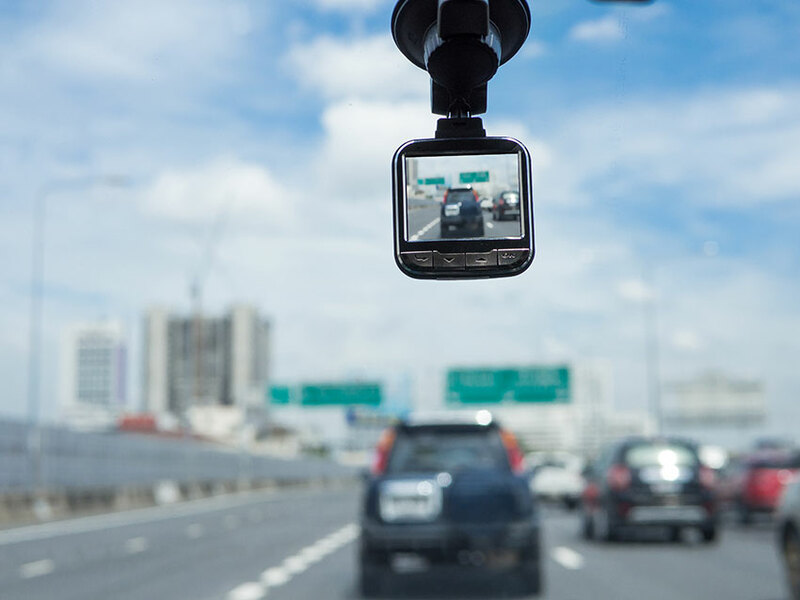 You’re in an auto accident: If you are involved in an auto accident, a dash cam will record everything that happened. This can be invaluable when it comes to settling disputes and assigning fault. 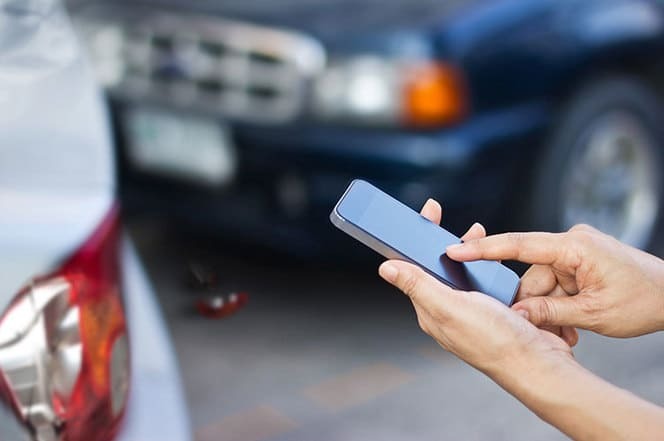 You can hand over the recorded video to your insurance company to help hasten the claim process. Review driving habits: When you install a dash camera you can sit down and watch how well you drive so that you can assess your driving skills. Improving your driving skills may keep you from auto accidents and tickets, which could translate to lower insurance rate. Auto insurance companies give lower premiums to drivers who have clean a driving history, and sometimes offer good drivers a discount of up to 30% on their monthly car insurance payment. The dash cam could also be helpful if you have teenage drivers in your household; the video footage can help you to evaluate their driving skills and see where they need assistance and direction. The teen driver can become a better driver in the process.